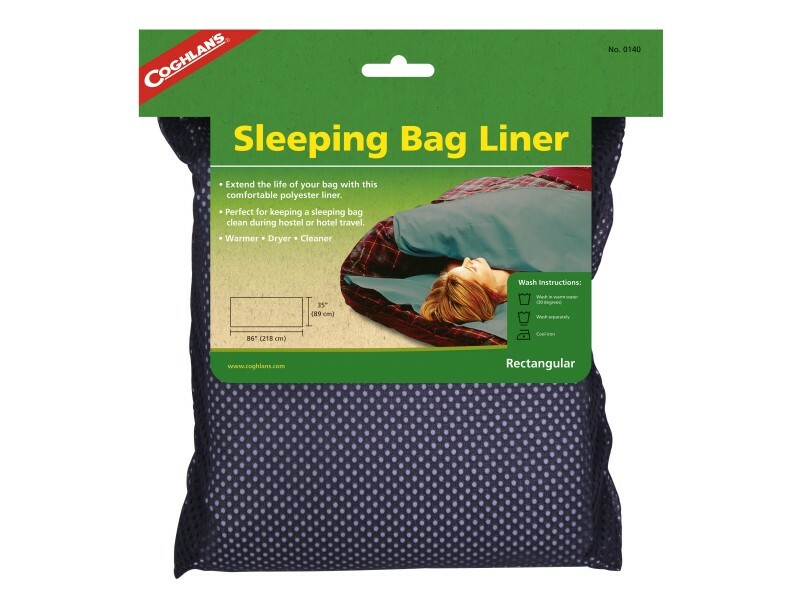 Coghlan's Sleeping Bag Liner will keep your rectangular sleeping bag warmer, drier, and cleaner with this affordable bag liner. It wicks moisture away and helps extend the life of your bag. Made from a polyester/cotton blend, it's ideal for camping and backpacking as well as international hostel and hotel travel. Machine washable for easy care. 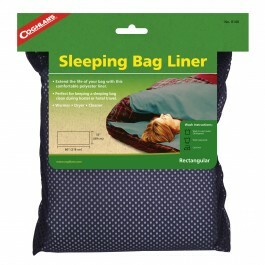 This bag liner measures 86 x 35 inches.